Madagascar is the world's fourth largest island. It is a diverse and interesting country, with a large collection of fauna and flora, over 85 per cent of which is found in Madagascar only. 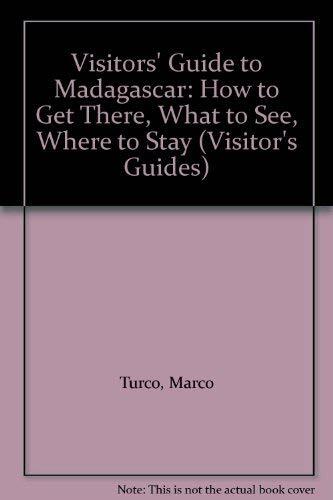 This guide to the island, a title in the "Visitors' Guide" series, contains information about the island and maps of major towns and provinces. check, Paypal, money order or cash. Address: South Lyon, MI, U.S.A.